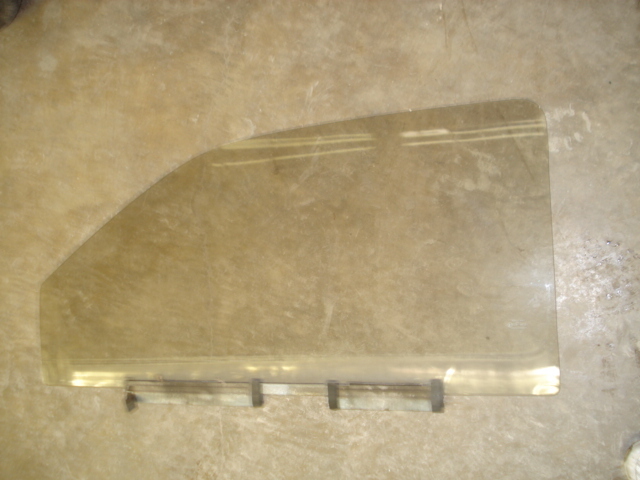 driver side XR4Ti door glass in bronze tint color. will fit 1985 thru 1989. early XRs from 1985 to 1987 should have bronze color tint glass and 1988 and 1989 should have green color tint glass. shipping cost will vary based on location.